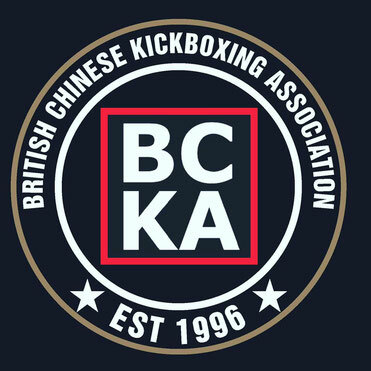 The BCKA National Championships for 2013 will be held on the 18th May at Lodge Park Sports Centre, Corby. Further information on categories, price and times to follow soon. There will be categories for all ages and abilities, this is your competition, your nationals - please support your club and be there. You will possibly need to print or rotate the view. All the categories for next week's Nationals.